Like the Jedi Order, every Star Wars fan has a collection of sacred texts. 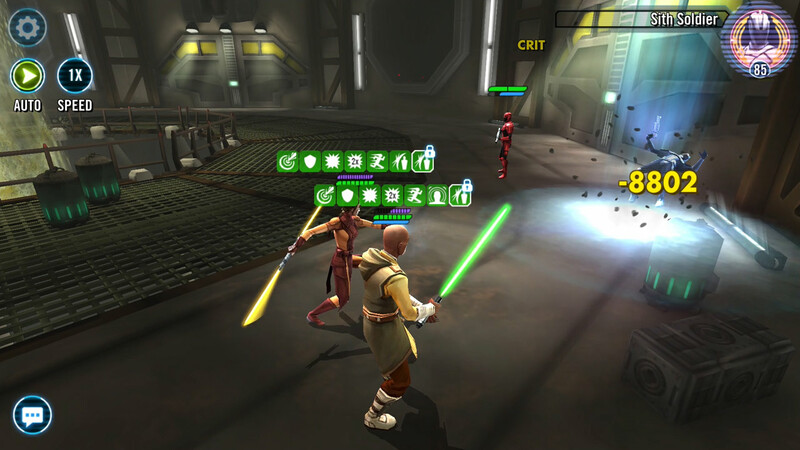 For many fans who play games, however, the role-playing game Star Wars: Knights of the Old Republic ranks especially high and carries much weight. 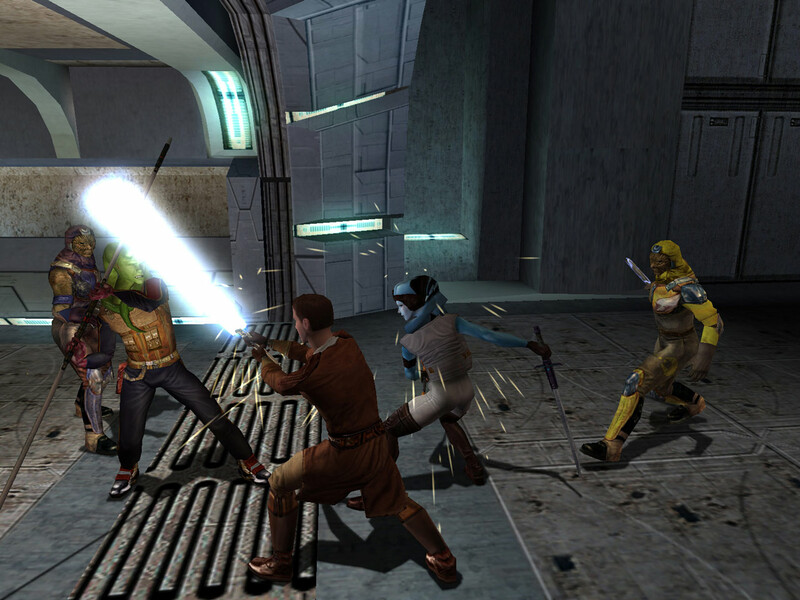 Released for the original Xbox on July 15, 2003, Knights of the Old Republic (or simply KotOR, to many fans) was a landmark event in the history of Star Wars games. 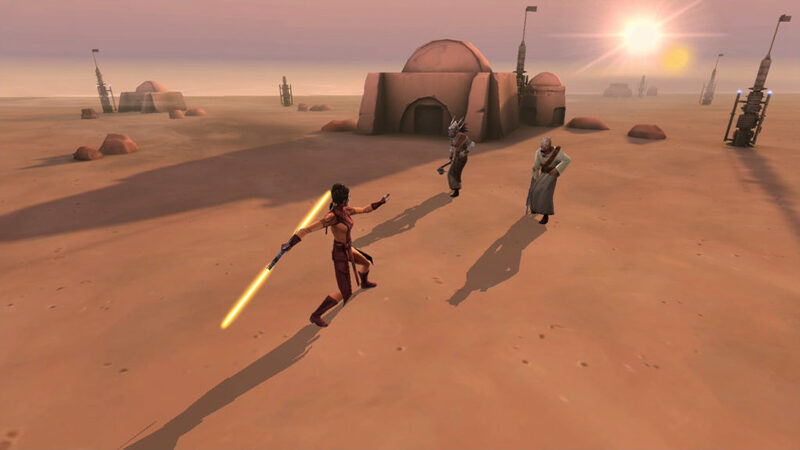 Several months before the first Jedi character appeared in the Star Wars Galaxies MMO, Knights of the Old Republic became the first-ever role-playing video game to let players create their own Jedi character, learn the ways of the Force, and construct their own customizable lightsaber. The game quickly drew legions of fans, garnered widespread critical acclaim, and received numerous game-of-the-year awards for its superb writing and cinematic storytelling, including special accolades for best original character: the misanthropic assassin droid HK-47. 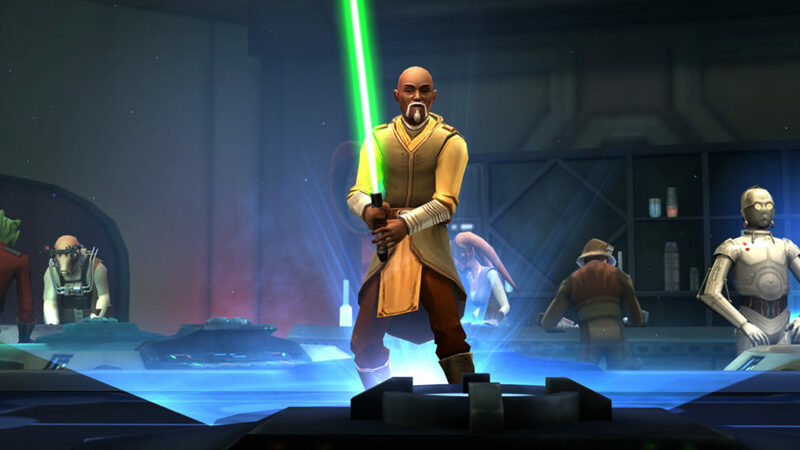 To celebrate KotOR’s 15th anniversary, Capital Games is bringing more beloved characters from the Old Republic to the wildly popular mobile RPG Star Wars: Galaxy of Heroes. 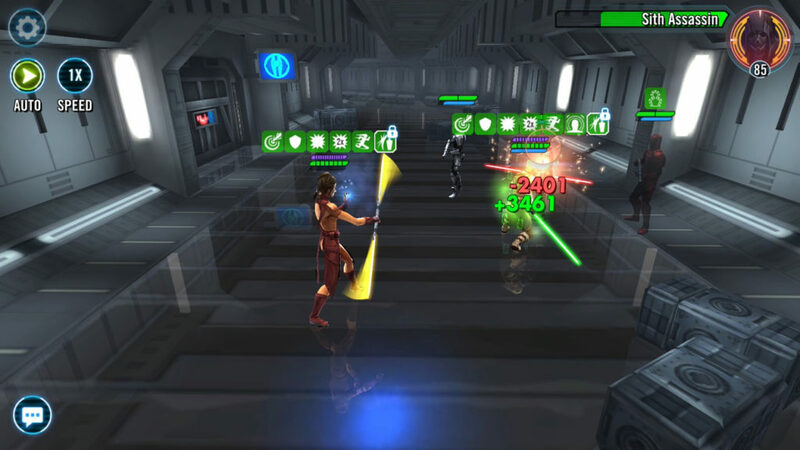 On July 12, Galaxy began launching in-game “marquee events” for fan-favorite characters like Bastila Shan, Jolee Bindo, T3-M4, Mission Vao, and the Wookiee Zaalbar, as well as the Sith fighter used by Darth Malak’s forces at the Battle of Rakata Prime. 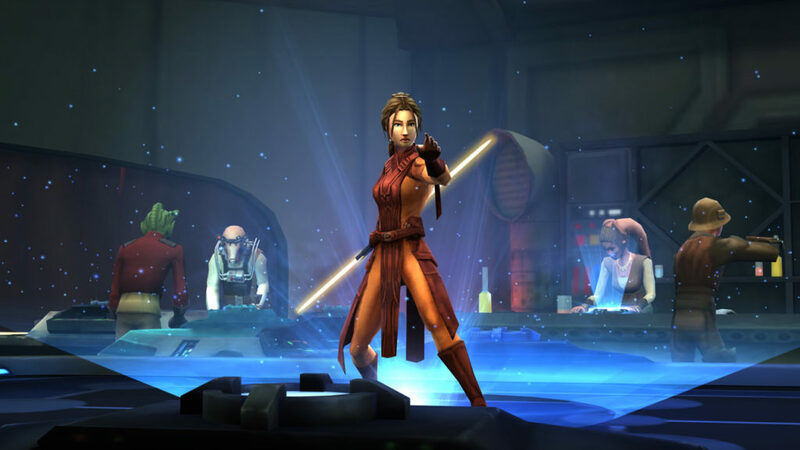 Players who dive into the new missions will also get to revisit familiar environments, including parts of the Taris Undercity and a Sith base inspired by the ones on Taris and Manaan . 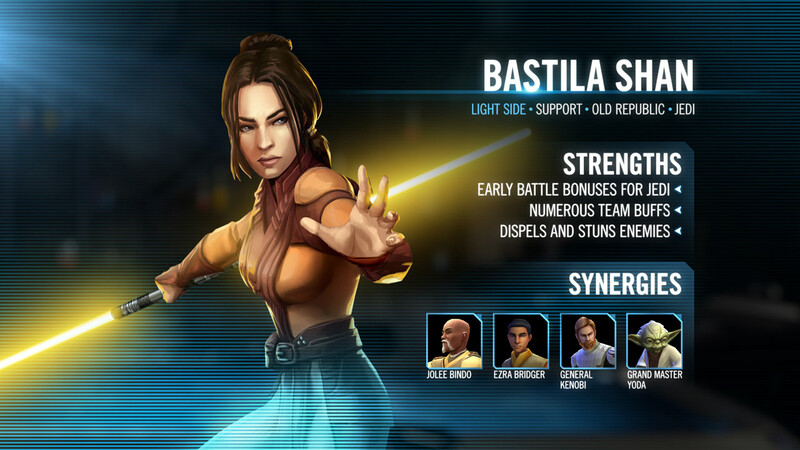 StarWars.com spoke with Carrie Gouskos, senior producer at Capital Games, along with BioWare General Manager Casey Hudson and Art Director Derek Watts, to relive some of their favorite KotOR memories and find out what we can expect from Bastila and her companions in Galaxy of Heroes. 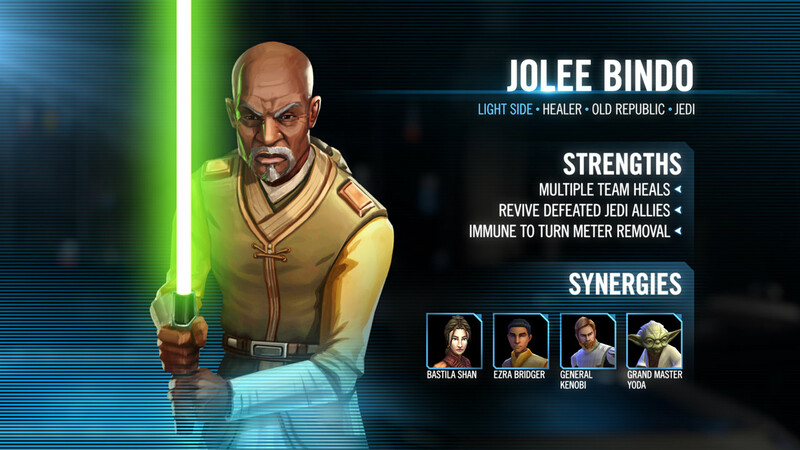 While Bastila’s a young Jedi known for her immense Force powers and leadership skills, Jolee Bindo is fondly remembered for his colorful personality. 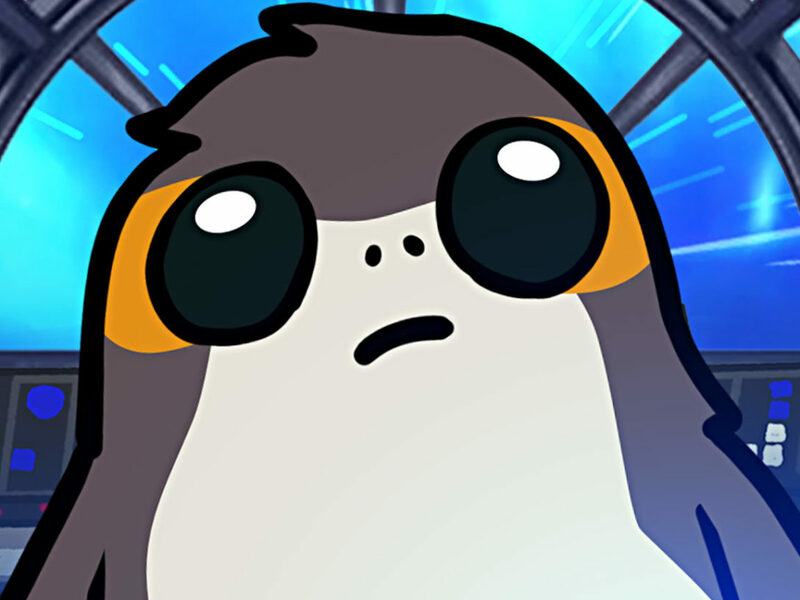 Jolee’s a grumpy, self-exiled Jedi who makes up for his lack of patience with a phenomenal sense of humor. 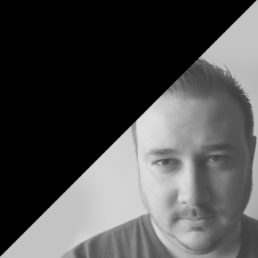 “He’s got some little tongue-in-cheek ability names,” Gouskos explains. “Like, he has an ability called ‘That Looks Pretty Bad.’ We really just wanted to evoke what people remember about Jolee.” Similarly, the character of Mission Vao, whose best friend is a Wookiee named Zaalbar, has an ability called “Me and Big Z Forever,” inspired by one of the character’s quotes from the original game. 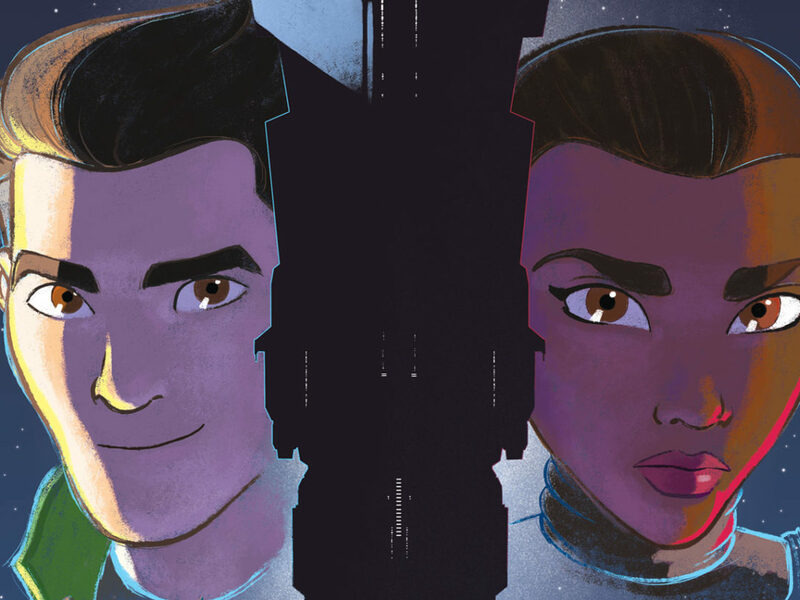 As it turns out, Gouskos first hit on the idea of adding Jolee to Galaxy of Heroes when Hudson told her an anecdote about the character’s origin, which stretches all the way back to his childhood. Something else that made Knights of the Old Republic so novel at the time of release was its setting: four thousand years before Revenge of the Sith. 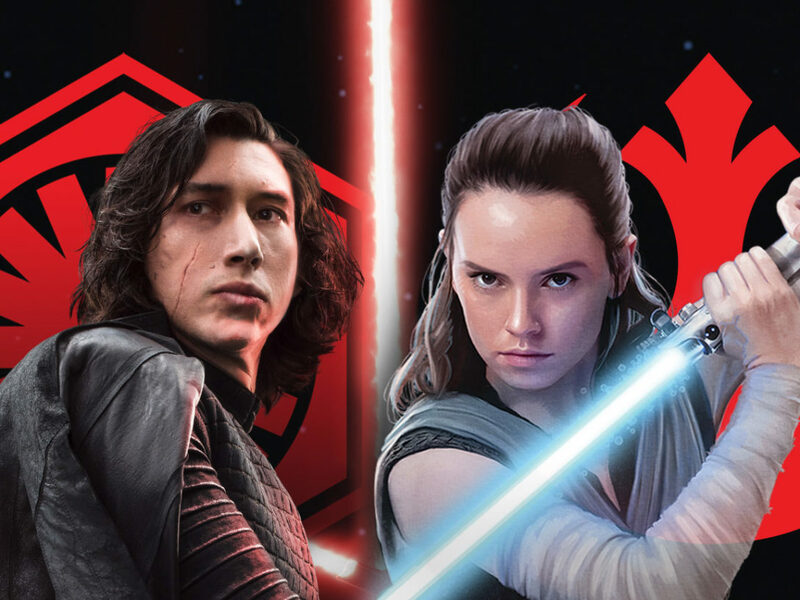 In an age when Jedi and Sith were numerous, and could be found throughout the galaxy, often one war would end only for another to begin. 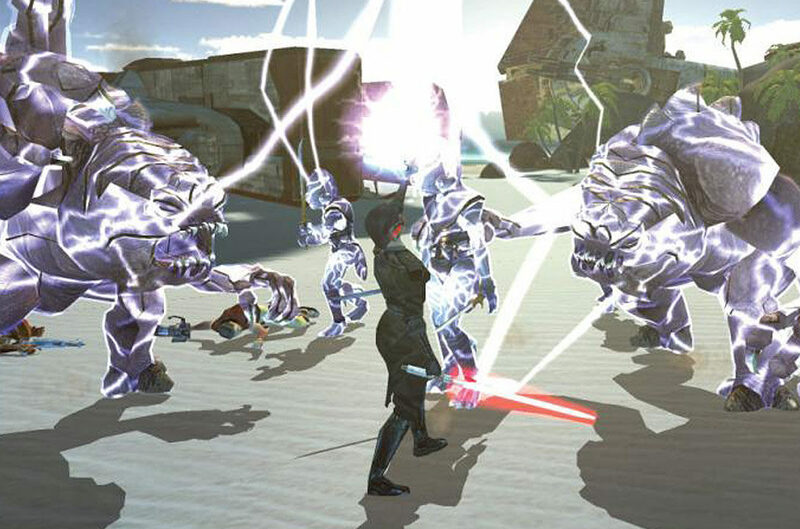 The game’s central plot twist, inspired in part by The Empire Strikes Back, hinged on the player character finding out that they’re one of the most fearsome Sith Lords to have emerged from the Mandalorian Wars: a fallen Jedi named Revan, who was corrupted by the dark side and thought to have been slain in battle. 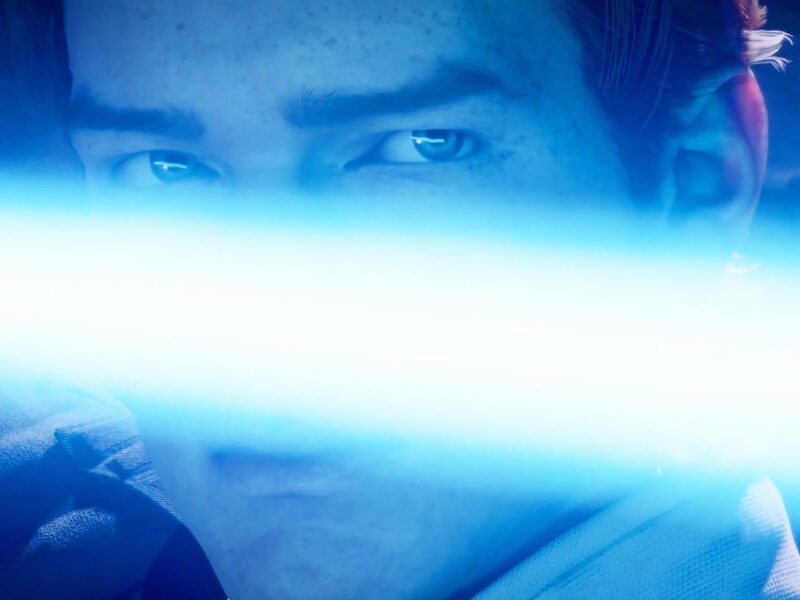 During a pivotal cutscene, the Sith Lord removes his or her ancient Mandalorian mask to reveal the face of the player’s own custom-created character. It’s still one of the most cherished moments in video-game history. To this day, the character of Revan remains an irreplaceable part of Star Wars fandom. Everyone who’s ever played Knights of the Old Republic has their own version of the character — their own memories of the fallen Jedi’s legendary exploits. 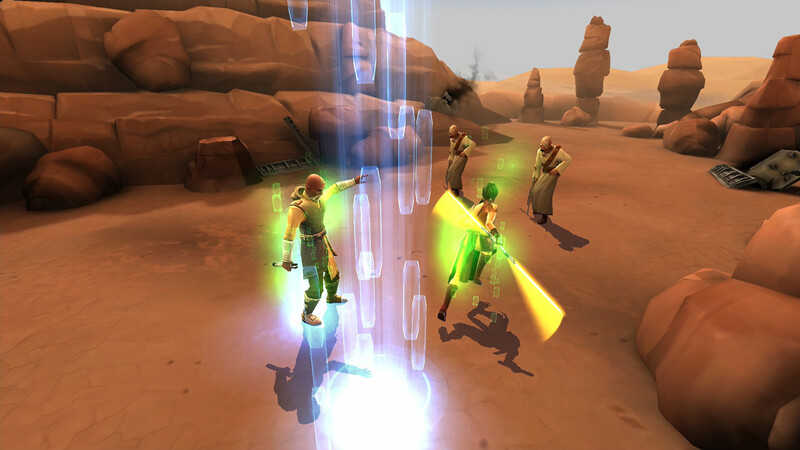 Revan’s story, perhaps more than any other, belongs to them. 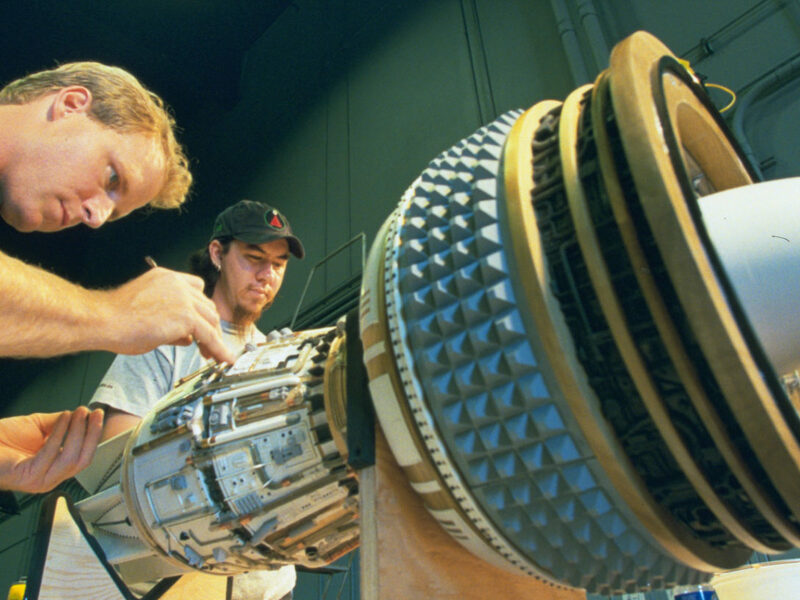 In other corners of the Star Wars galaxy, from the live-action movies to animated shows like The Clone Wars and Rebels, KotOR’s influence is alive as ever, from planets like Malachor, Manaan, and Taris to the Hammerhead corvette that saved the day in Rogue One. “That was awesome. I was able to point out to my kids, ‘That’s something we designed for our game years ago,’ ” Watts says. 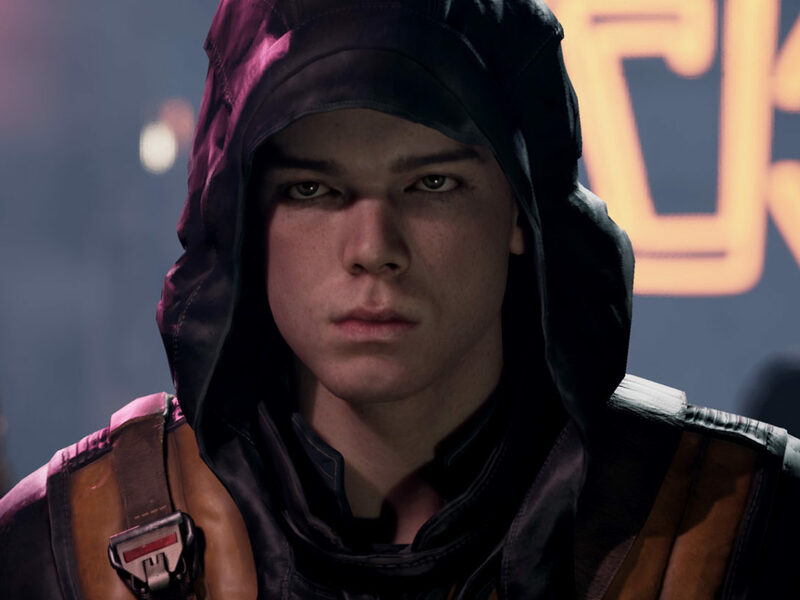 Hudson seems to have a keen understanding of what makes the original Knights of the Old Republic such a singular source of nostalgia for fans. 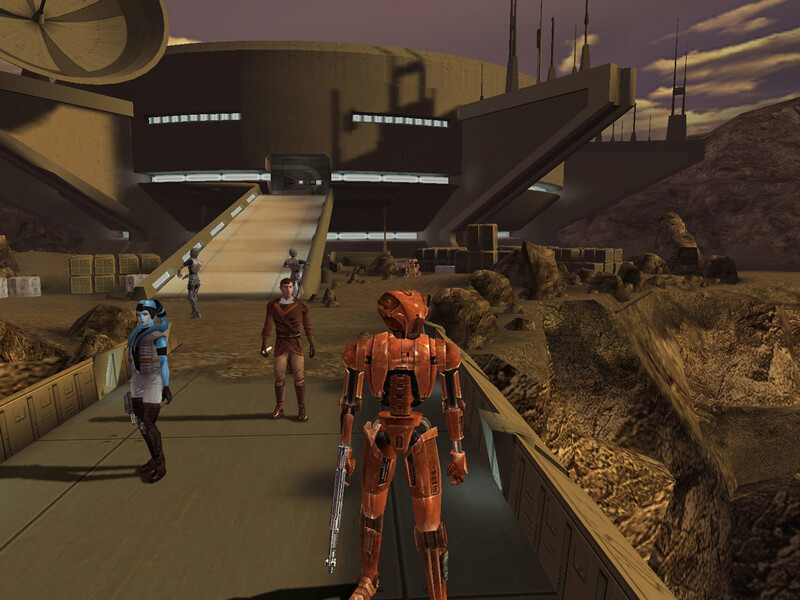 Once you’ve completed the main quests on planet Taris and commandeered the Ebon Hawk, Knights of the Old Republic opens up, letting you explore worlds both familiar and new — Dantooine, Kashyyyk, Korriban (since renamed “Moraband”), Manaan, Tatooine, and an ancient world in the galaxy’s Unknown Regions called Rakata Prime. 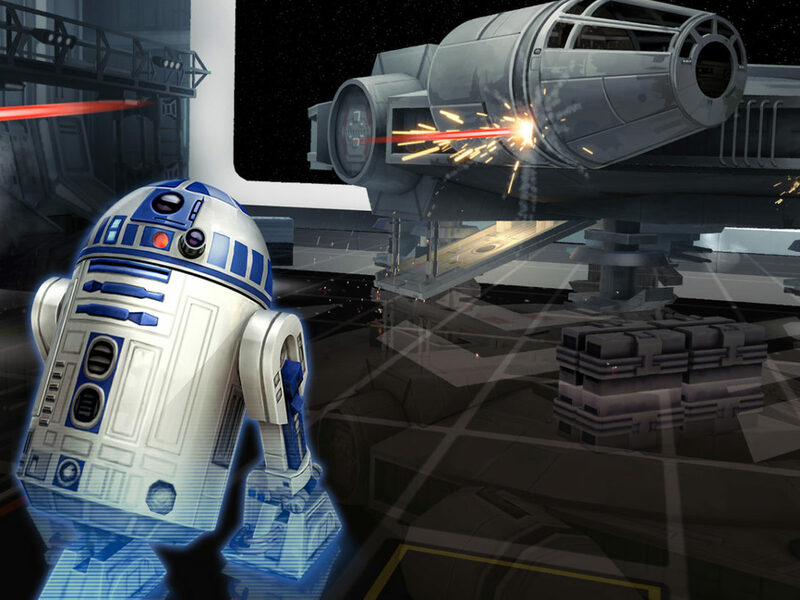 Star Wars: Galaxy of Heroes is free to play on Android and iPhone devices. 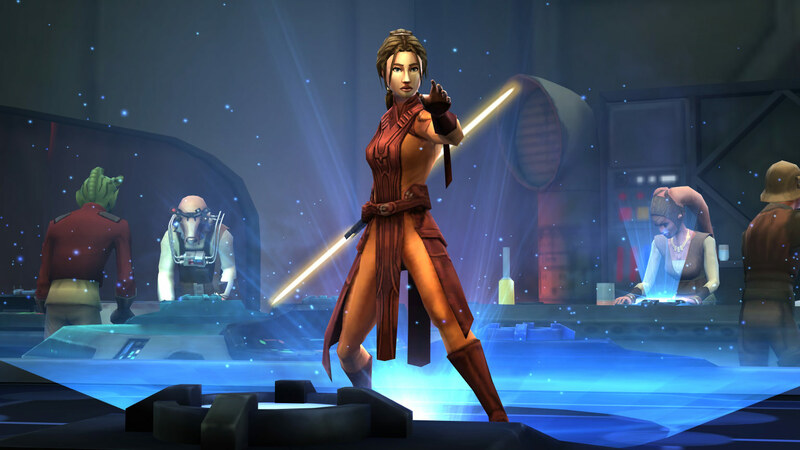 Knights of the Old Republic is available on iOS, Mac, PC, and Xbox One.